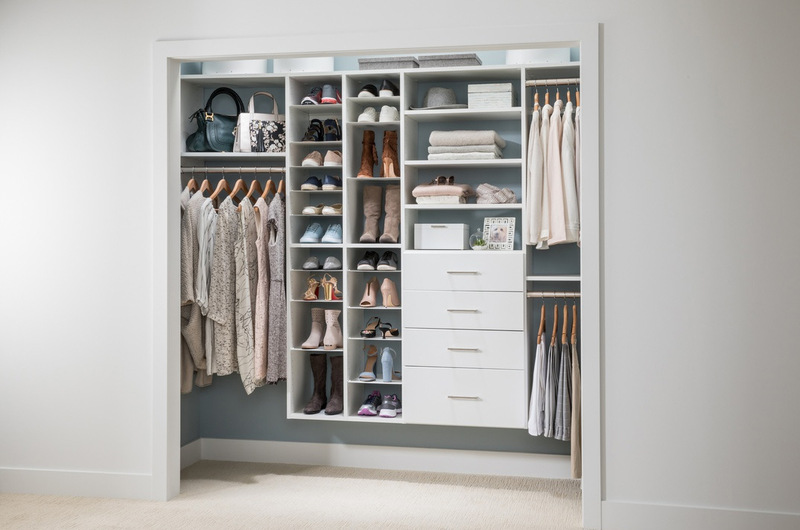 Organize your life by organizing your closet. 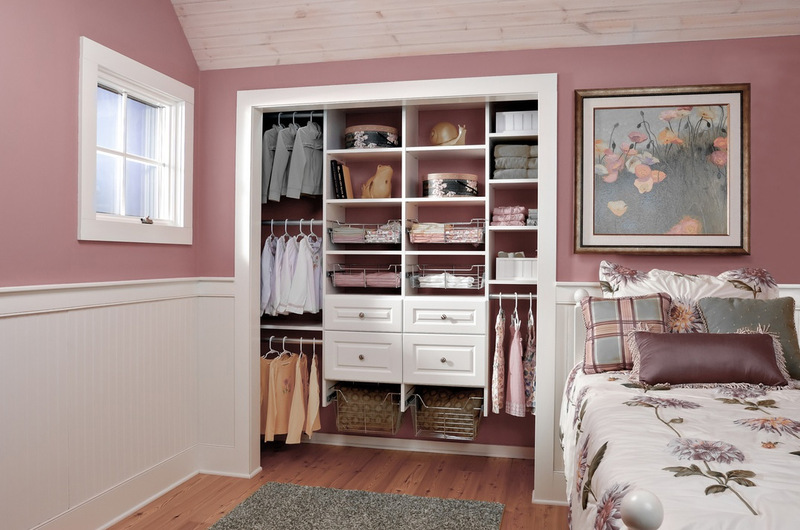 Nothing feels better than an organized closet. 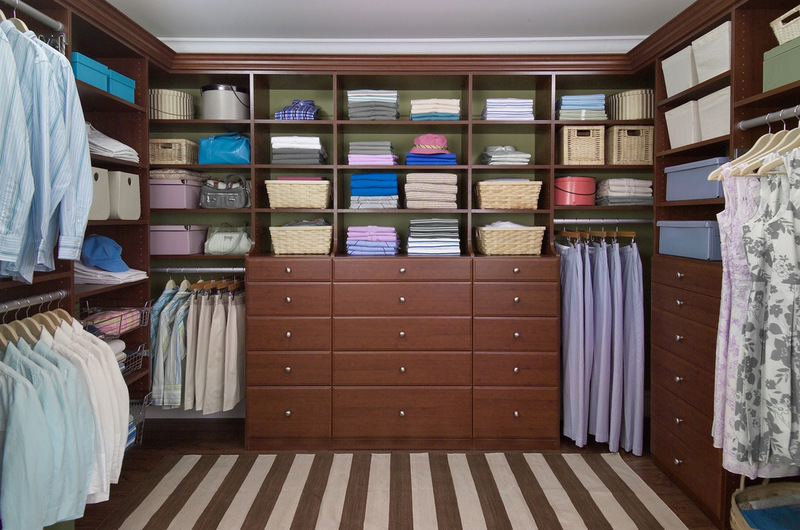 Pantries, Laundry Rooms, Garages, Home Offices … anywhere you need organizing. Plenty of color choices: White, Ivory, Clay, Lava, Desert, Driftwood, Chateau, Sierra, Chestnut, Espresso. Hardware colors: White, Polished Chrome, Matte Nickel, Oil-Rubbed Bronze. 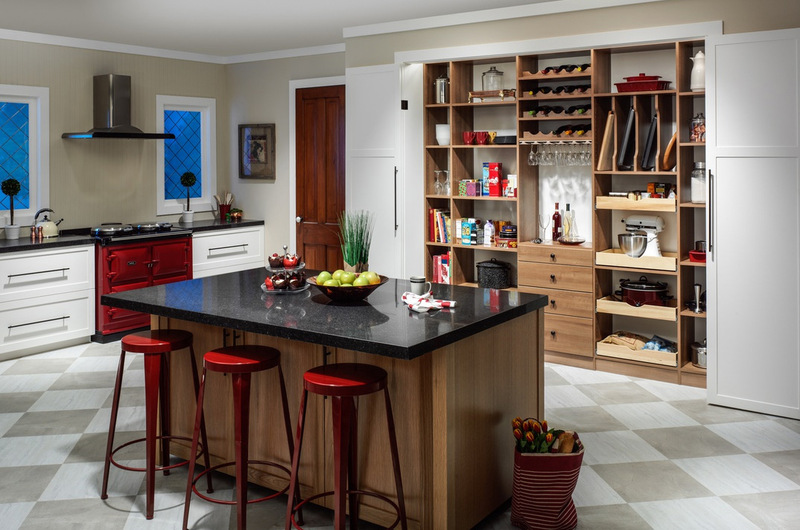 Door and Drawer Styles: Euro Flat, Molded, Raised Panel, Portabella. 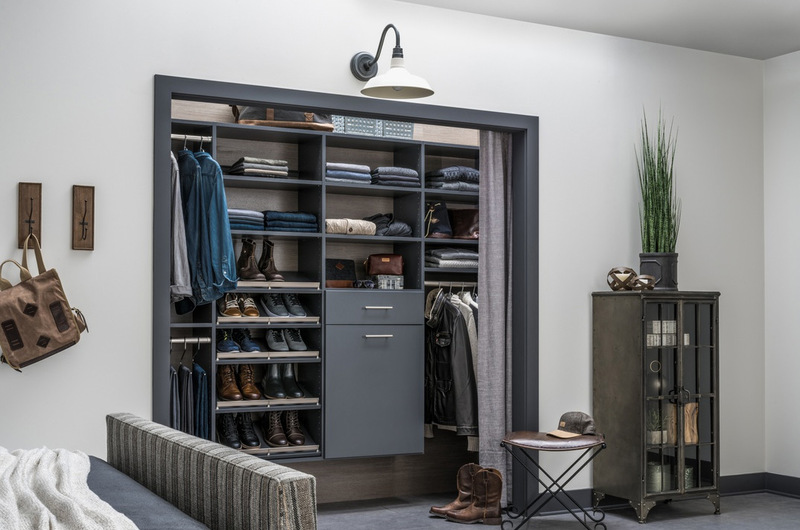 Accessories: Slide-Out Belt Rack, Slide-Out Tie Rack, Valet Pole, Jewelry Trays, Hooks, and more. Quality: 3/4″ thick composite panels with a durable, thermally fused laminate surface. Strength: System supports up to 1,200 pounds per 8-foot section. Flexibility: Ability to add to or rearrange your system as your needs change.